This beautiful bust is a woman sewing bust 3 months pregnant. It comes with a light wood tripod base form and a wooden sleeve. The bust will highlight your perfect clothing for pregnant women collections. Easy to handle, it will allow you to provide your chic boutiques. 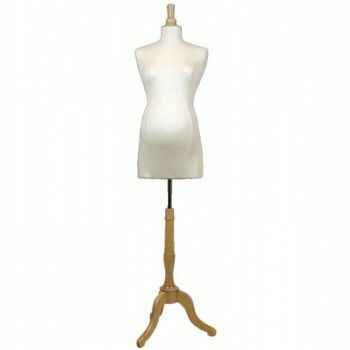 Do not hesitate to contact us for more information on this mannequin. Here is a bust seam woman 9 months pregnant. It is equipped with a tripod base and a sleeve in light wood. 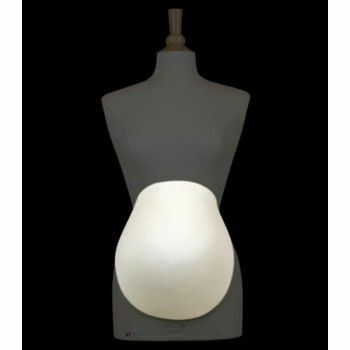 A removable cushion for pregnant women is also provided. With this mannequin bust, your windows will be more realistic. It’s perfect to value your clothes for pregnant women collections. It will allow you to create original displays and trends. 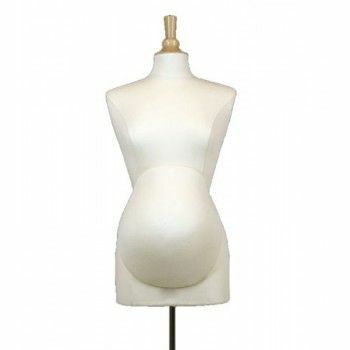 In order to best personalize your shopping, Mannequins Online offers you these pregnant women stitching busts of 9 months. This beautiful bust seam is a pregnant female bust. It is flesh colored and does not have any arm. It sublimate your collections for pregnant women. 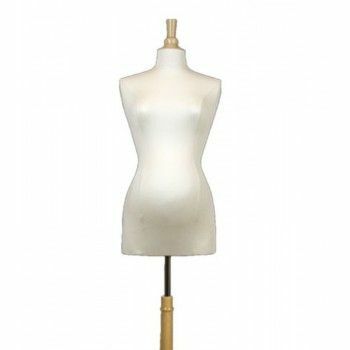 Easy to move, this woman mannequin bust will fit all your windows. It comes with a chicago base (four wheels). Also a basket cage complete bust. This window mannequin is available in delivery within two weeks.